Our full sour pickles have a traditional central European taste. These are old-school deli pickles that nourish the body, enliven the senses and invigorate the spirit. ZING! Some people drink coffee, others eat a Spicy Pickle! Not too much heat, just enough to wake up your tastebuds and get 'em dancing La Cukeracha! 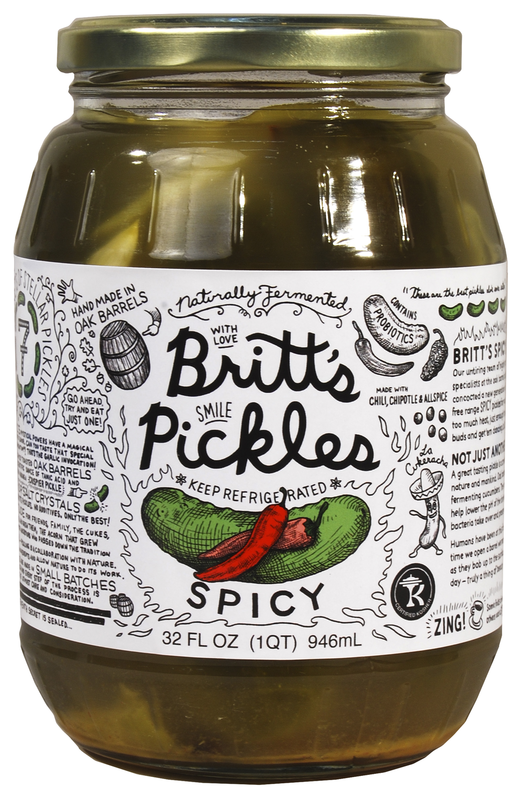 For those of you who like a little pickle with their hot! Made with chili, chipotle, and allspice, this pickle will challenge your taste buds and awaken your cosmic inner fire. Our Market Kimchi is made with cabbage, broccolini, carrots, apples, oranges, meyer lemons and more! A little bit spicy! 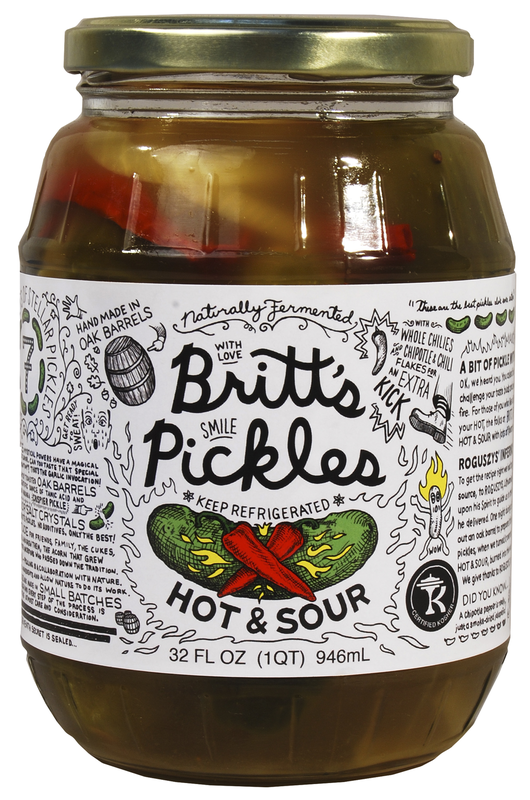 Our half sour pickles are the same recipe as the Full Sours, but only fermented for one week. Less acidic than the full sours, but just as crispy and delicious! Black Garlic is garlic that has been processed in a heat and humidity controlled environment. Sweet and savory, lots of umami, and twice the antioxidants of regular garlic!